The doorbell rang…” and in through that doorway Sharon Marchisello issues forth one bombshell after another in her contemporary murder mystery, Going Home. 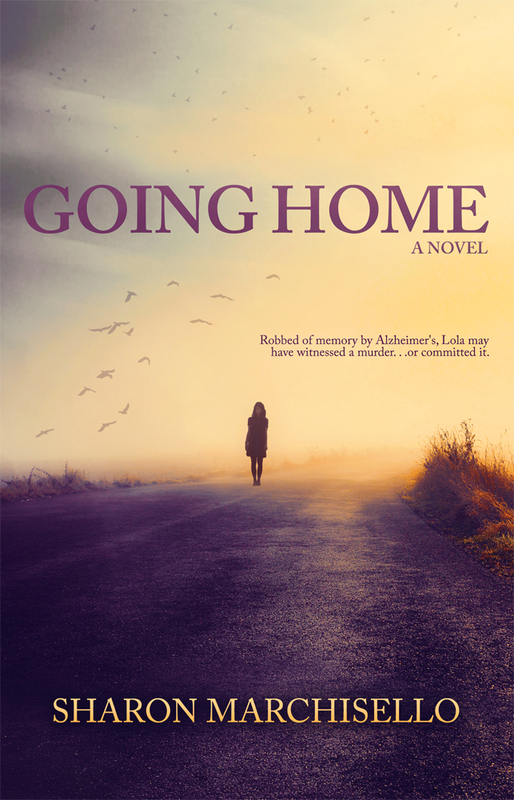 Michelle DePalma arrives at her mother’s home to find that the door is uncharacteristically wide open. Upon entering, she finds a young woman dead on the floor with her mother hovering nearby—seemingly unaware of what has taken place in the foyer of her home. 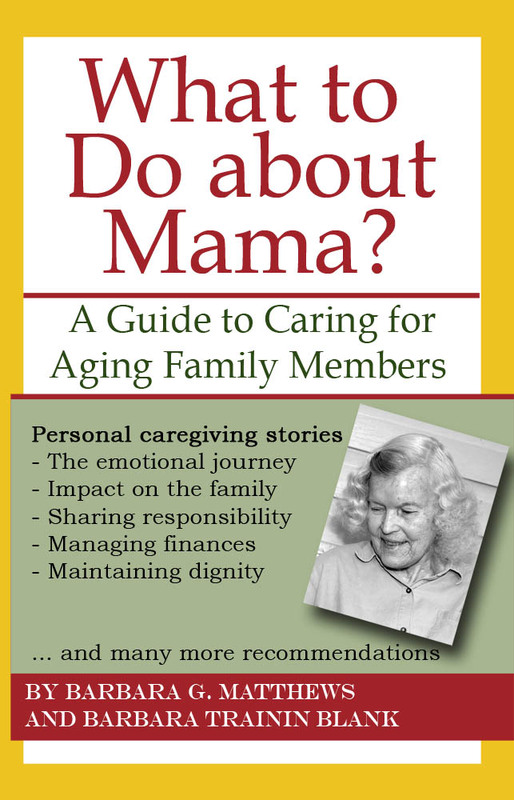 Although Going Home addresses important caregiving issues, it does so in a manner that will intrigue a wide-variety of readers. I recommend it highly.